We don’t just remodel your home. We renovate your lifestyle. Rios brings the best painting, wall covering, carpentry and remodeling services right to your door. Residential or commercial, no options are off the table. From the simple to the lavish, we have the experience and expertise to get the job done. Add a Touch of Elegance to Your Everyday Life. Come to us for high-quality work at affordable prices. Our Promises are Real. We Keep Them Too. Rios Interiors Corp understands its responsibilities well. We are professionally bound to make you happy and satisfied with our home and commercial renovation services. Our expert staff and painters share a passion to serve you well and make you feel proud to have us as your service providers. Rios Interiors understands its responsibilities well. We won’t walk away until you’re proud of the work we’ve done. That’s our solemn vow. Modern life demands a lot from residential spaces. Our wide array of wall covering, and painting services gives you access to the latest in home decorating. 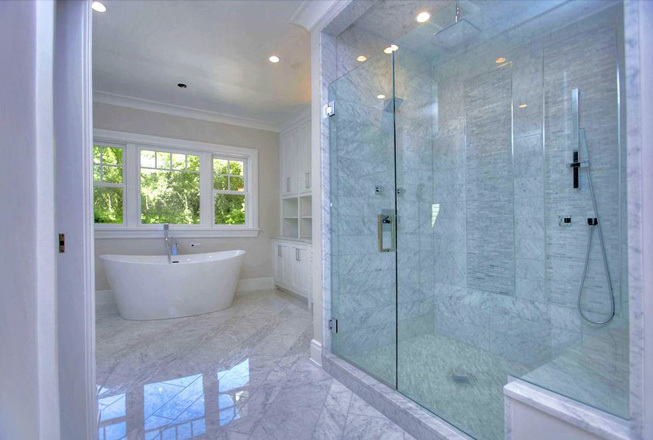 Rios Interiors is your solution to all your home renovation needs. First impressions are often last impressions. This is especially true for your commercial space. 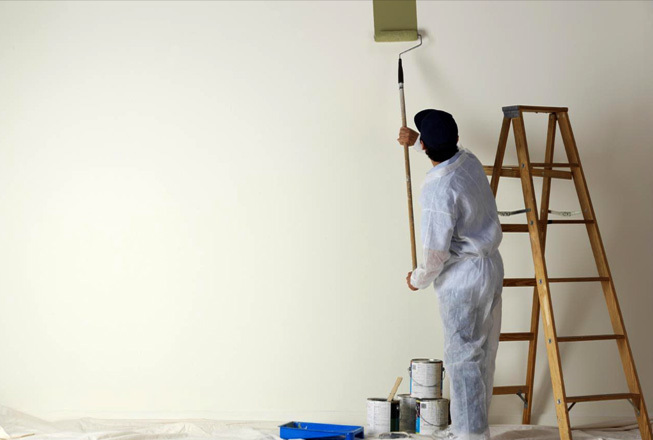 Our commercial painting services help you attract and entice customers from all walks of life. Rios makes it easy to improve your life, and home, with our interior renovation services. We offer a wide range of services that take your home from the now to the elegant and tasteful. Rios promises to leave behind something you can be proud of. 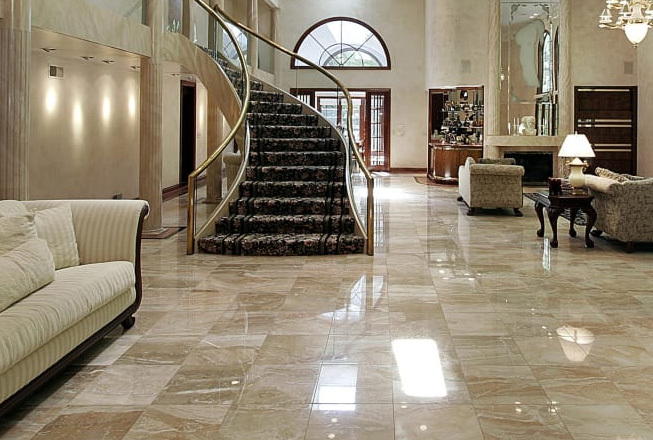 Rios Interiors never suggests replacing existing marble until it becomes unavoidable. Instead, we restore, refine, and refinish the ‘old-fashioned’ marble until it gleams. 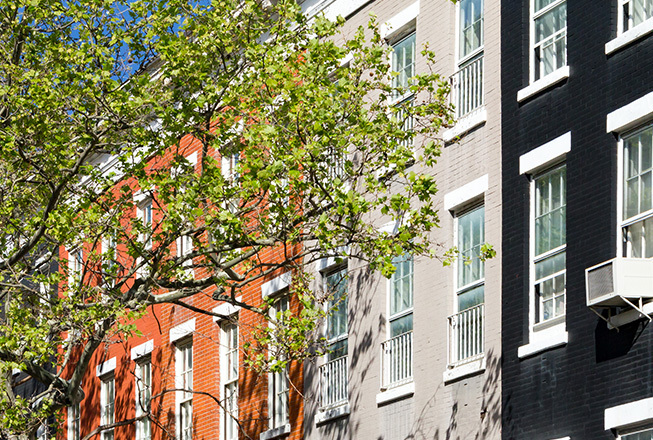 This specialized service doesn’t just save you money, it also preserves your home’s original charm.